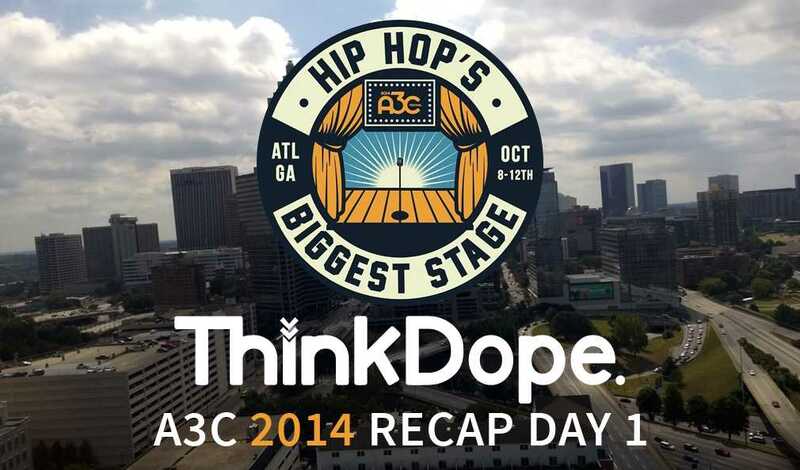 Yesterday kicked off the 10th anniversary of the A3C Festival and damn are we happily exhausted! We were already in Atlanta a day prior so we made sure to check out all of the venues and destinations in advanced. So our day began like a lot of others attending by grabbing our wrist bands and our VIP bonuses from Artist Center at Crowne Plaza Hotel. After getting our passes, most of our day was exploring the A3C VIP lounge upstairs and linking up with new artists and media people at the mixer. It was super fun and we met a lot of great people and heard a lot of awesome music. Later Ken and I linked up with Julian at Spin for Mad Skillz and heard DJ Blakboy work his magic on the turntables for a while. After that we headed over to Enclave for the No Genre showcase and saw B.o.B. tear it up! It was a relatively short day in terms of musical acts, but we networked for the most part today! For today we have a ton planned and are ready to get to it! I won’t lie we did a really poor job of gather photos today because of how excited we were, but we’ll definitely do a better job today.